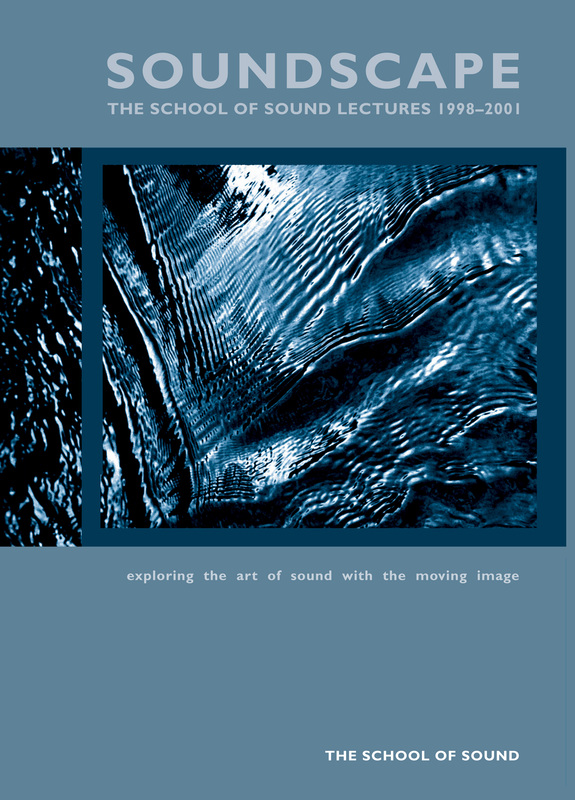 SOUNDSCAPE is a compendium of presentations given during the first four years of the School of Sound investigating the modern soundtrack and the ways sound combines with image in both art and entertainment. Directors, sound designers, composers, editors, artists and theorists define and interpret their personal use of sound from both traditional approaches and radical new perspectives. The contributors include directors David Lynch and Mike Figgis; sound designers Walter Murch, Owe Svensson and Randy Thom; composers Carter Burwell, David Burnand and Stephen Deutsch; producer Bob Last; theorists Laura Mulvey, Michel Chion and Ian Christie; critics Peter Wollen, James Leahy and Shoma Chatterji; screenwriter Phil Parker; filmmakers Mani Kaul and Amie Siegel; music producer Manfred Eicher; anthropologist Thanos Vovolis; and poet Tom Paulin. The contributors represent some of the most insightful people currently working with sound. Key to each chapter is each speaker’s focus on working methods and creative thinking, investigating how sound is integrated into their practice and way of communicating. The presentations are remarkable in their breadth and depth of discourse, each one expanding the thinking about audio-visual production into unexpected and inspiring territory. Available from Central Books for UK orders and The Book Depository worldwide.